Follow the iinstructions below to check the system software version. If the system software version is Ver. 3.21, the update is not required. Power source for the camera: Fully charged rechargeable battery pack NP-FW50. Note For Windows 8.1 o 10 users: With the standard settings of Internet Explorer, the update file will be saved in your Downloads folder. Click the Desktop tile from the Start screen and find the downloaded file in the Downloads folder by using Explorer. 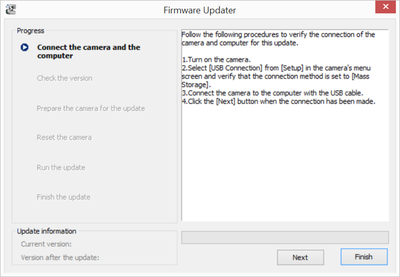 Following the iinstructions in the System Software Updater window, on the camera, select Menu > Setup subpage  >USB Connection and check if Mass Storage is selected. 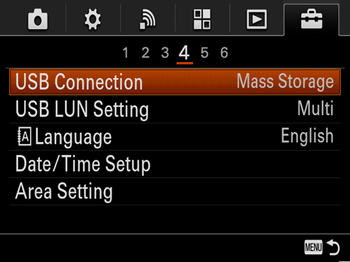 If a mode other than Mass Storage is selected, please select Mass Storage. 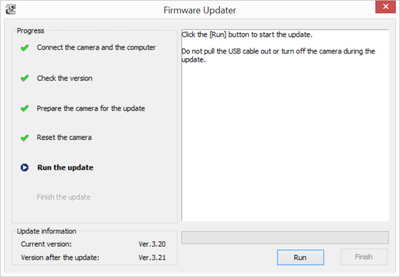 Sometimes when the camera is connected to the computer with the USB cable, a message prompting you to restart the computer may be displayed. If this happens, remove the battery pack from the camera, reboot the computer, and follow the instructions from "2. Start the System Software Updater". 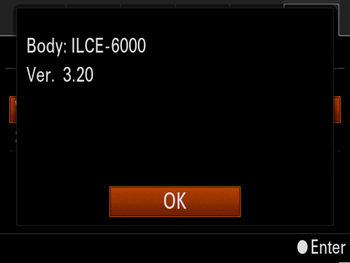 Check the LCD screen of the camera, then click Next. 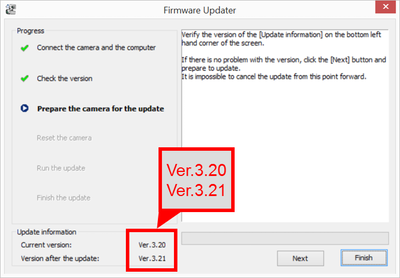 The current version number and updated version number appear on the lower left side of the screen. After confirming that the current software version is "Ver. 3.20 or earlier", click Next. 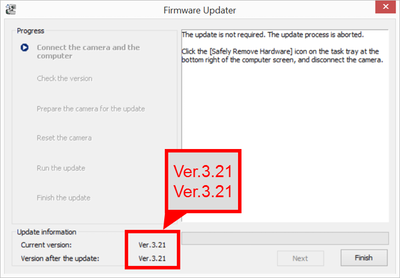 If the current system software version is 3.21 or later, the update is not required. Disconnect the camera from the computer and click Finish. Turn off the camera, remove the battery pack, reinsert the battery and turn the camera back on. 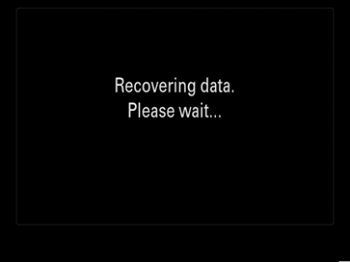 After automatically resetting, the progress bar appears during the update process (approximately 15 minutes). Step 2: Confirm the system software version of your device is Ver. 3.21. 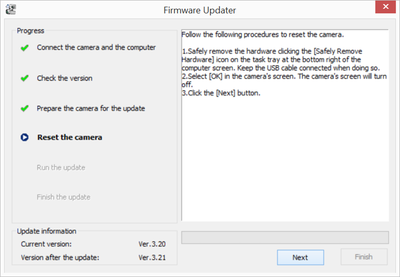 On the camera, select Menu > Setup subpage  > Version.